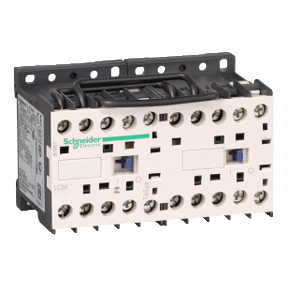 LC8K1210M7 - TeSys K reversing contactor - 3P - AC-3 <= 440 V 12 A - 1 NO - 220. LC8K1210M7 has not been replaced. Please contact your customer care center for more information.